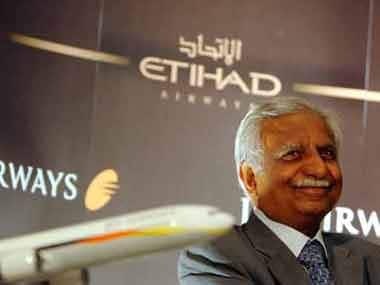 New Delhi: Tata Sons today said it is "hopeful" of getting government approvals for the proposed full service airline in collaboration with Singapore Airlines. "I think there is a process... So it (approval process of Tata-SIA) will take its natural course. We are hopeful that we will get all the approvals," said Mukund G Rajan, brand custodian and chief ethics officer of Tata Sons. 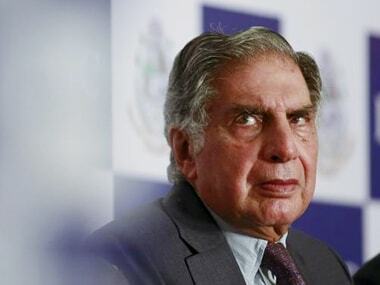 The proposal of Tatas and Singapore Airlines for a new joint venture, entailing foreign investment of $49 million, is likely to come up before the Foreign Investment Promotion Board (FIPB) for approval on 18 October. 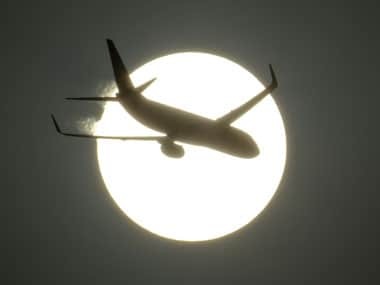 The proposed venture will also require approvals from agencies such as the DGCA, the tax department as well as other ministries. Rajan was talking to reporters after a "courtesy" meeting Department of economic affairs secretary Arvind Mayaram in New Delhi. The government, he said, has been very supporting with regard to the Tata-SIA deal. "The investment would be happening in India at the appropriate time. This shows strong investors and global brands who believe in the long term prospects of the Indian market. So we were just here as a show of support to really show our commitment," Rajan added. Tata Sons is a holding company of Tata Group. 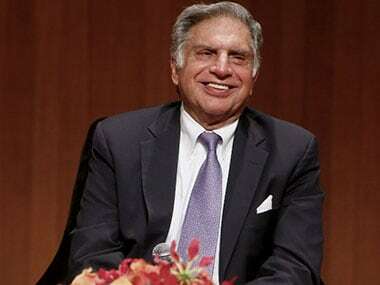 The substantial ownership and effective control of the proposed JV will be with Tatas, the proposal before the FIPB said, adding that SIA would have a minority representation on the board and "will not be in a position to have 'de-facto' control over the Board". 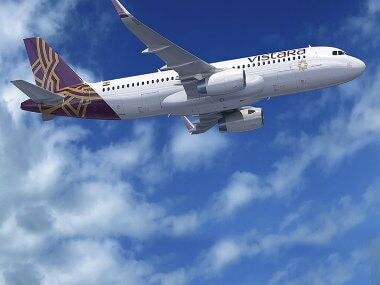 The new venture, to be called Tata SIA Airlines Ltd, will have Tata Sons as the majority partner with 51 percent stake, while Singapore Airlines will hold 49 percent stake. The companies had earlier announced a pact to set up a new full-service airline with an initial investment of $100 million. Tatas already have a JV with Malaysian carrier AirAsia for a low cost carrier which is likely to start India operations later this year.